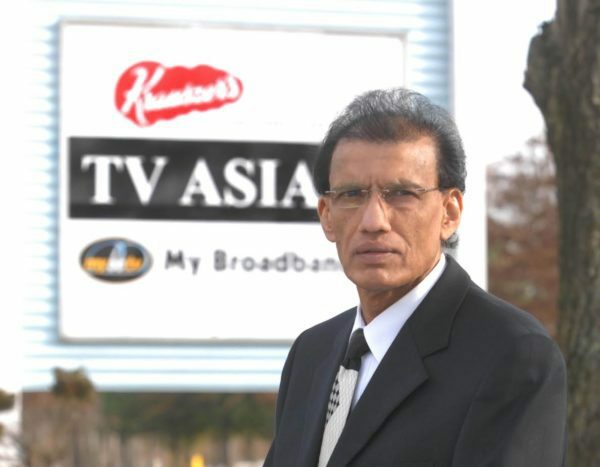 TV Asia Chairman H.R. Shah, sitar and surbahar player and composer Imrat Khan; and MIT professor and CEO of edX Anant Agarwal are among 75 Padma Shri awardees, announced by President Pranab Mukherjee on India’s Republic Day, Jan. 26. The Indian-Americans are the only Non Resident Indians on this year’s list. Rest of the 72 recipients are from India, among which archeologist Asoke Kumar Bhattacharyya was awarded posthumusly. One of the highest civilian awards of the country, Padma honors are conferred in three categories – Padma Vibhushan Padma Bhushan and Padma Shri. The awards are given in various disciplines and fields of activities like art, social work, public affairs, science and engineering. Shah, the CEO and Chairman of TV ASIA, was awarded the Padma Shri for his contribution to literature, education and journalism. He has lived in the United States for 46 years. Originally from Bahadarpur, Gujarat, Shah is also chairman of Bharatiya Vidya Bhavan (USA), an institution dedicated to literature, culture, education, music and arts. He is the recipient of the 2005 Ellis Island Medal of Honor. Shah is also the director of the Indian American Center for Political Awareness (USA). Khan, who spends most of his time in St. Louis, Mo., received the award for his contribution to the arts and music. 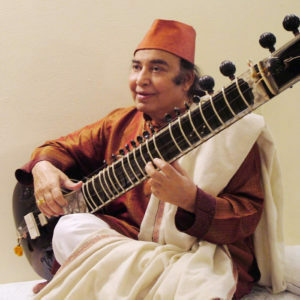 The younger brother of sitar maestro Ustad Vilayat Khan, was born in Calcutta into a family of musicians tracing its pedigree back for several generations, to the court musicians of the Mughal rulers. For decades, Khan has recorded extensively on both his instruments. He has toured in Europe, the Americas, and East and Southeast Asia. He spends a portion of each year teaching classical Indian music and instructing sitar students at Washington University in Saint Louis. Boston-based Agarwal, who received the Padma Shri in the education and literature category, awarded the prestigious Harold W. McGraw, Jr. Prize in Education, last year. Agarwal was also named in Forbes’ list of top 15 education innovators in 2012 and holds a Guinness World Record for the largest microphone array. Currently, he serves as CEO of edx, an online learning destination founded by Harvard University and Massachusetts Institute of Technology (MIT). 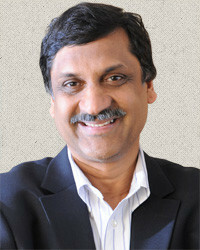 Agarwal has served as the director of MIT’s Computer Science and Artificial Intelligence Laboratory, and is a professor of electrical engineering and computer science at MIT. He won the Maurice Wilkes prize for computer architecture, and MIT’s Smullin and Jamieson prizes for teaching. He is author of the textbook “Foundations of Analog and Digital Electronic Circuits.” Agarwal holds a Ph.D. from Stanford and a bachelor’s from IIT Madras.